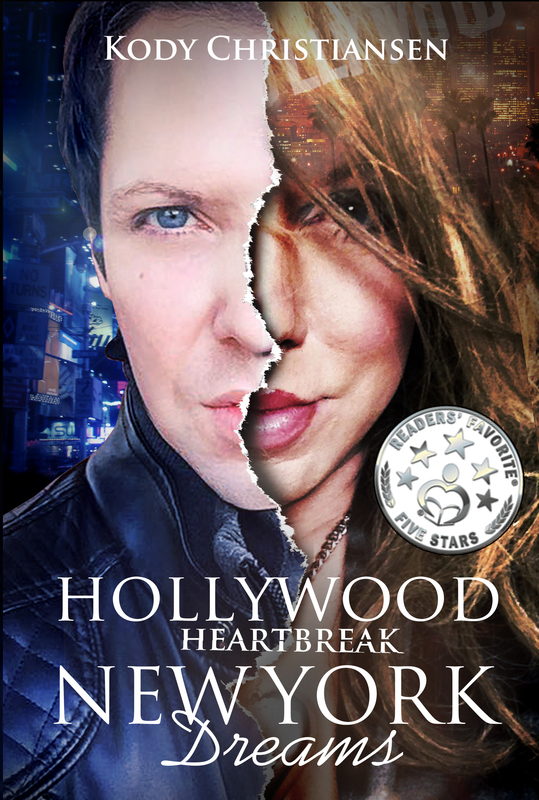 Kody Christiansen’s Amazon #1 Hot New Release and International 5 Star reviewed tell-all memoir, “Hollywood Heartbreak | New York Dreams,” gives insight into the dark world of addiction in Hollywood, homelessness in New York and how to overcome it all for an awe-inspiring, successful and rewarding life. The Stonewall Inn has sanctioned the book as an inspiring tale written by a courageous young gay man and is proud to be hosting the official book launch event on July 10, hoping to bring more attention to the book and its powerful message. "Dreams can often turn into heartbreak. Just ask Kaleb, a renowned Britney Spears impersonator whose tumultuous journey from Texas to New York to Hollywood, and back again, serves as the catalyst for this tragic but ultimately inspiring true story. Appearing on national television as his alter ego "Sarah Summers," Kaleb immerses himself in the Hollywood celebrity culture, including heavy drug and alcohol abuse. He uses his talents to beguile women while confusing men. When he falls in love with a famous rock star, his world is turned upside down. Every peak Kaleb reaches in the entertainment world is followed by stumbles into many self-imposed despairing valleys. A series of tragic events sends him back to New York where his world becomes even darker and more ominous as this once enchanting creature turns into a homeless alcoholic struggling through New York City's shelter system. Kaleb's determination to turn his life around and resurrect his entertainment career is hard fought and awe inspiring.” —Author’s Synopsis. “I was honored and touched by her review. I went through the hardest years of my life, I was at the brink of suicide a few times, but I knew I was meant for more. I was able to come back to life with a resolute commitment to my sobriety and the dreams I had all but given up on. With a little faith in myself and the support from unexpected sources, I was able to let go of my ego and live a happy ending for this story. I figured if the Universe forced me to go through all this struggle, then it was my duty to write down my story, in hopes that it could help others, no matter their issues,” says Kody in response. The world-famous birthplace of the American gay rights movement, now a national monument, The Stonewall Inn, hosts the official book release party for “Hollywood Heartbreak | New York Dreams” on July 10, 2016, at 7:00 pm. The Stonewall Inn has sanctioned the book as an inspiring tale written by a courageous young gay man and is proud to be hosting the official book launch event on July 10, hoping to bring more attention to the book and its powerful message.